Ironmongery Experts have a wide selection of Jigtech installation products. 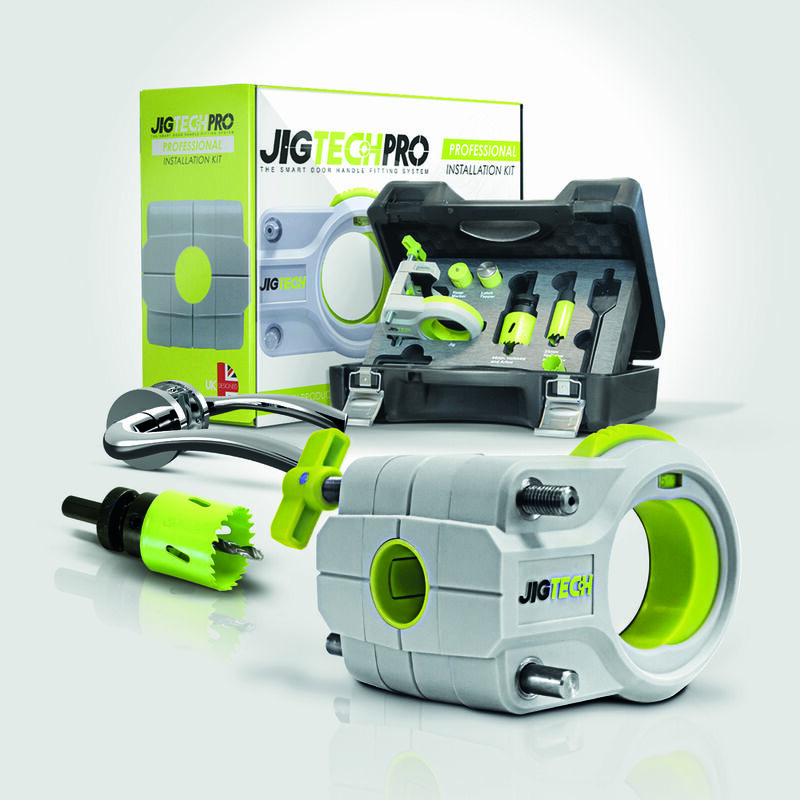 Among these products we have available Jigtech pro installation kits, which come complete with all the necessary equipment to fit Jigtech handles and Jigtech latches, including the jig, hole saws, arbours, spade bits, latch tapper and keep locators. In case you require a simple, but effective lock, we also have in stock Jigtech thumbturn locks which are ideal for bathrooms or bedrooms doors. Jigtech door handles are ideal for internal doors. Most doors are opened and closed by a door handle mechanism, however, there are other doors that are pulled open and push closed. 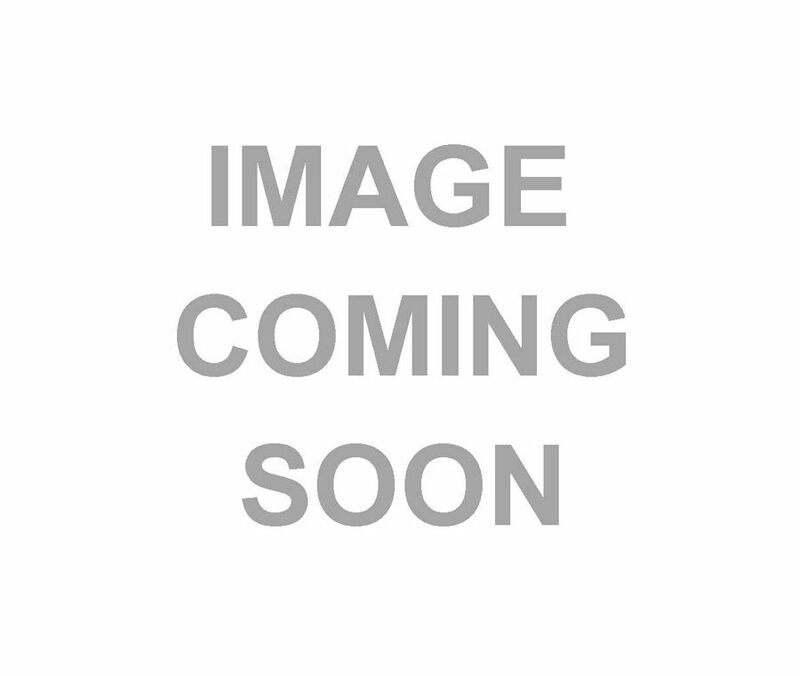 For these type of doors, you will require push or pull door handles. In addition to this, we also supply door furniture for pocket doors and sliding doors, including sliding door handles and sliding door locks. For entrance doors, we would recommend installing a couple of locking mechanisms for added security and safety. Our sash locks are ideal for entrance doors, as these provide a great amount of security, however, these can be paired with door chains and door viewers to further increase safety. Door chains are a good secondary security method, allowing you to simply open the door slightly to communicate with people outside your front door, while door viewers provide people with the ability to see who is outside their property without being seen.